This week: a drug lord strikes back, an ace pilot earns his wings, and one bureaucrat tries to save humanity. Pablo Escobar is undoubtedly one of the most famous criminals in history, a once-living embodiment of the gangster character arc, rising from obscurity to become one of the most powerful men in Colombia. The first season of Netflix’s Narcos traced Escobar’s rise; season 2 finds him facing a violent downfall. 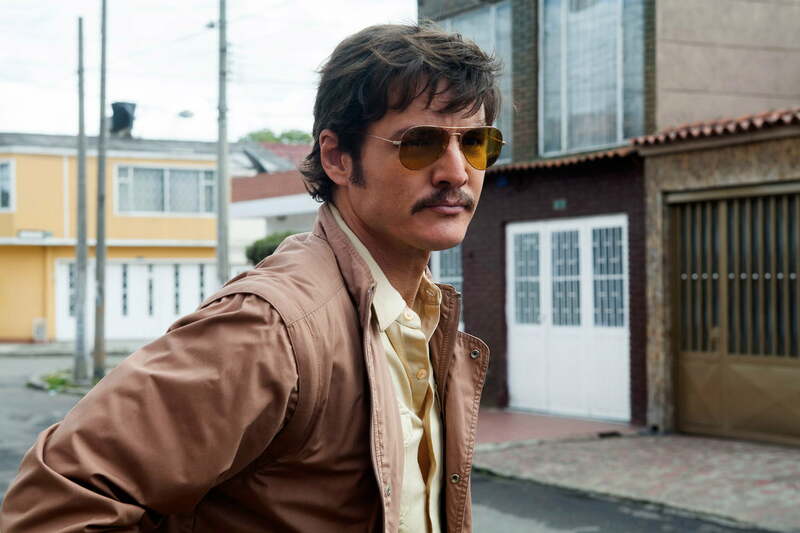 The season opens with Escobar (Wagner Moura) returning to the drug trade after escaping prison; his enemies include DEA agents Steve Murphy (Boyd Holbrook) and Javier Peña (Pedro Pascal), as well as the whole of the Colombian military. Although Narcos often lacks subtlety, it’s a tense, rapid-fire thriller. Murphy functions as the show’s narrator and the audience’s eyes, but Moura is the heart of the show; his portrayal of Escobar as a jovial friend and family man with a rushing stream of rage just below the surface is captivating, making it easy to see how Escobar became a hero to some despite his many atrocious deeds. 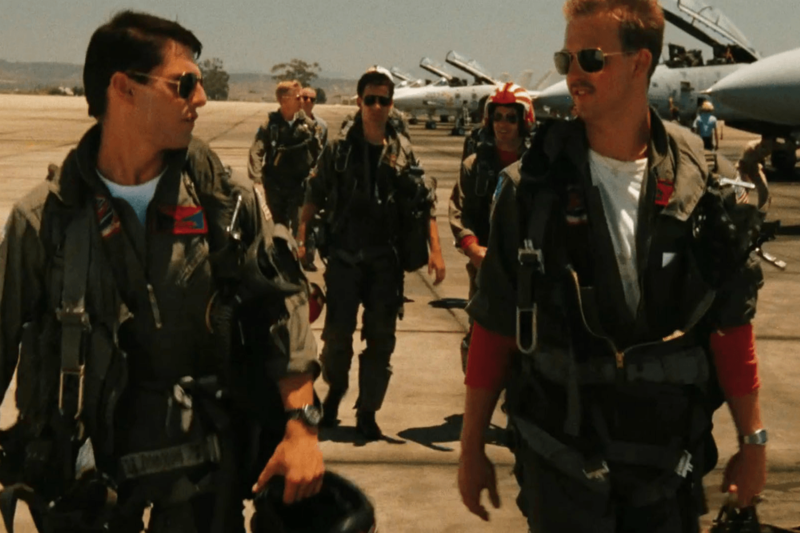 The classic first minutes of Top Gun give the viewer an immediate sense of what to expect. The film opens on the deck of an aircraft carrier, a drum-and-synth score throbbing as mechanics prepare the jets for flight, letting you know what’s in store. Then the jets take off and the riff to “Danger Zone” kicks in. It’s all sound and fury signifying, to quote the protagonist, “the need for speed.” Top Gun follows a young pilot codenamed “Maverick” (Tom Cruise), a daring but reckless lieutenant, as he enters the Navy’s Top Gun program, designed to train the best of the best. While there, he clashes with his instructors and a straight-laced ace named Iceman (Val Kilmer). Cruise is in top form here, giving Maverick an impish charm where he could have simply been smug. Top Gun is perhaps not a “Great” film, but it is wildly entertaining, with plenty of quotable lines and a classic ’80s soundtrack led by the king of ’80s soundtracks himself, Kenny Loggins. Nearly a decade old now, Alfonso Cuarón’s portrayal of the end times feels eerily prescient today. Set roughly eighteen years after every woman on Earth has become sterile, the film takes place in the United Kingdom, which has avoided collapse by becoming a military dictatorship. In a world where humanity is doomed to a slow death within a generation, people have largely given up, turning either to savagery or apathy. Among the listless is Theo Faron (Clive Owen), a former activist who has resigned himself to life as a bureaucrat in a dying world. When a revolutionary group led by his estranged wife Julian (Julianne Moore) kidnaps him, Theo is drawn into a mission to save humanity by protecting Kee (Claire-Hope Ashitey), a young girl who has miraculously become pregnant. 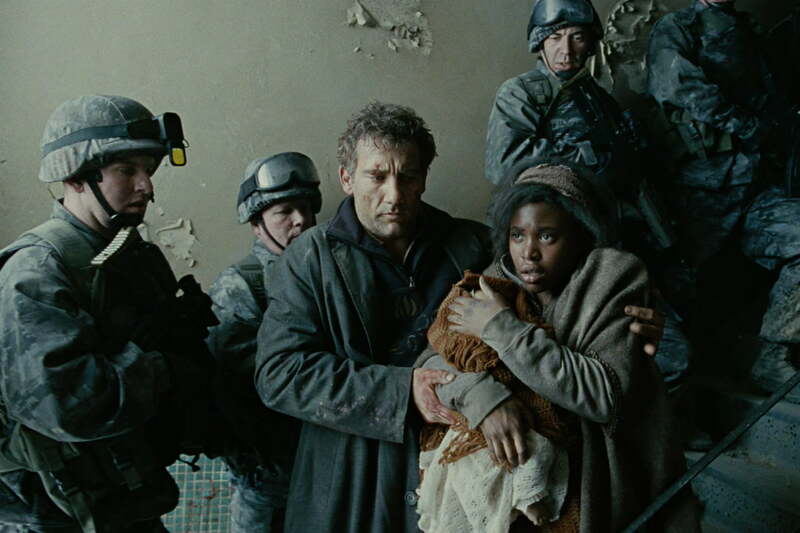 Cuarón is renowned for his intricately staged scenes, and Children of Men features some of his best filmmaking, particularly a long take that follows Theo through a frenzied battle. 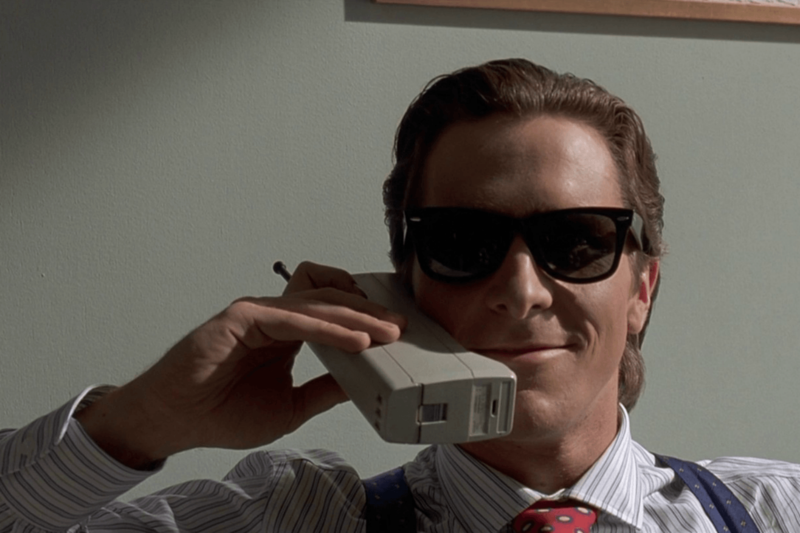 At one point, Bret Easton Ellis’ controversial novel American Psycho must have seemed impossible to adapt to film; it does, after all, rely heavily on the grotesque, unreliable perspective of its narrator, Patrick Bateman. Yet Mary Harron’s 2000 film manages to bring the novel’s grisly examination of consumerism to the screen, with clever staging and an incredible lead performance from Christian Bale. Bateman is a vain investment banker, a connoisseur of fine suits, fine dining, and ’80s bubble gum pop. Also, he kills people … or does he? Bateman spends his time cultivating his appearance and trying to prove his superiority over coworkers. The film offers real horror, but also laughs; one of the most famous scenes involves Bateman and several colleagues in nearly identical outfits and haircuts, each marveling over the minor differences in their very similar business cards. Although American Psycho is quite gory, the killings are so over-the-top, and Bale so charmingly enthusiastic, you can’t help but enjoy the madness. World War II seems to hold an endless fascination for filmmakers, perhaps because it is so easy to draw the moral lines in the conflict. Yet, too many WWII films fall into mythology, portraying Allied forces as larger-than-life, rather than ordinary men stepping up to an extraordinary cause. 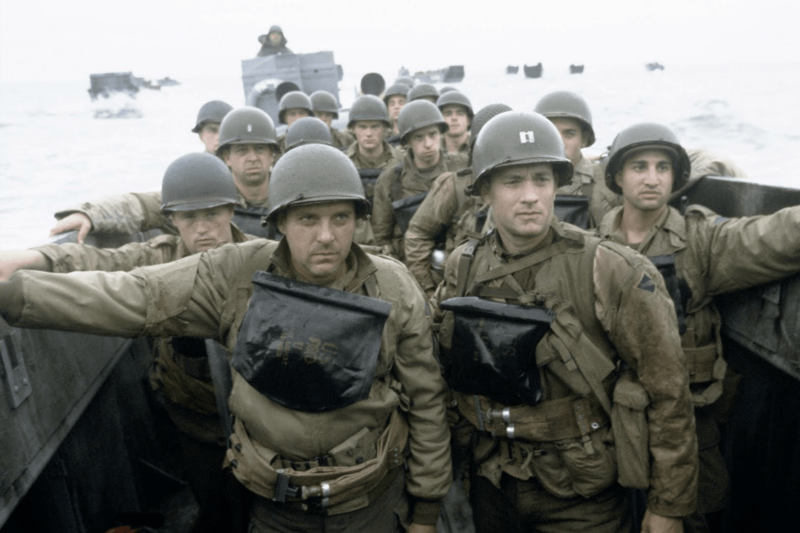 Spielberg’s Saving Private Ryan avoids this issue, presenting its cast as men reluctant to go on their mission but determined to do it all the same. The mission in question concerns the titular Private Ryan (Matt Damon), a paratrooper whose brothers have all been killed in the war. The Army leadership wants to bring the last Ryan son home as a propaganda move; to do so, they send a small squad deep into German territory. Most of the men question why they are risking their lives for one guy, but their leader, Captain John H. Miller (Tom Hanks), keeps them on track. The film’s camera, which rattles with each explosion and frantic step, captures the muddy horror of the battles. There is no beauty in the fighting, it seems to say, only in the sacrifices we make for each other.